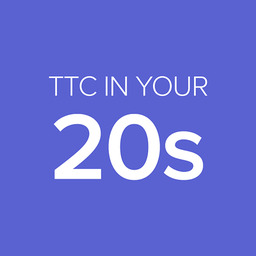 TTC in your 20s? Share your story here. How to stop ttc ?